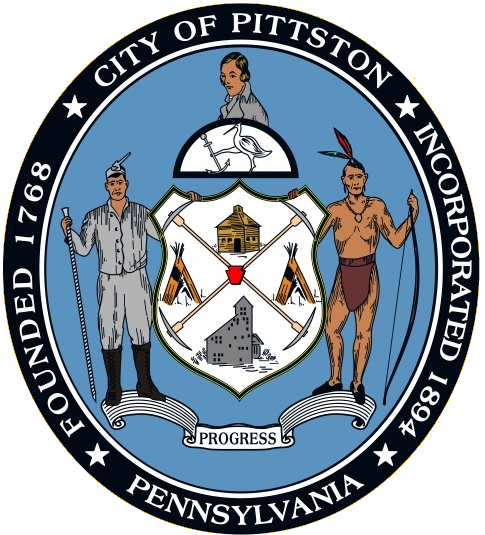 The City of Pittston is named after Wiliam Pitt the Elder, First Earl of Chatham (born 15 November 1708 – died 11 May 1778), a British Whig statesman who led Great Britain during the French and Indian War. He again led the country (holding the official title of Lord Privy Seal) between 1766 and 1768. Pitt is best known as the wartime political leader of Britain during the French and Indian War, especially for his single-minded devotion to British victory over France, which, when achieved, made Britain dominant in world affairs. 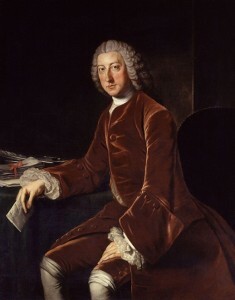 He was also known for his wide popular appeal, his opposition to corruption in government, his support for the American colonies in the run-up to the American Revolution, his advocacy of British greatness, expansionism and colonialism, and his antagonism toward Britain’s chief enemies and rivals for colonial power, Spain and France.